HydroSpike® is a specialty plant products company and brand, providing worry-free watering® solutions for plants and plant lovers. We make it possible for Happy Plants and Happy Owners! 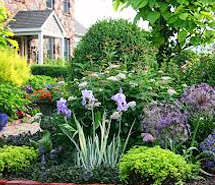 We are avid gardeners who are inspired by nature, and desire to bring to market products that are practical, affordable, and eco-friendly. We believe water conservation can happen at a small scale, and yet have a big impact when all is added together. We bring convenience through our products, making traveling and busy schedules easy for any plant grower – leave it to HydroSpike® to get your watering done! It’s that simple. HydroSpike® is a USPTO trademarked brand for watering devices. 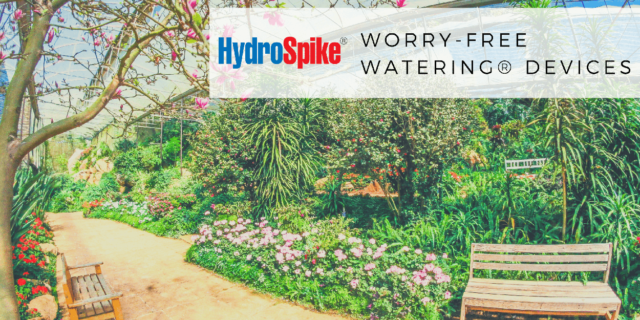 Worry-Free Watering® is also a trademark owned by HydroSpike, Inc. Misuse of our trademarks will face legal action.